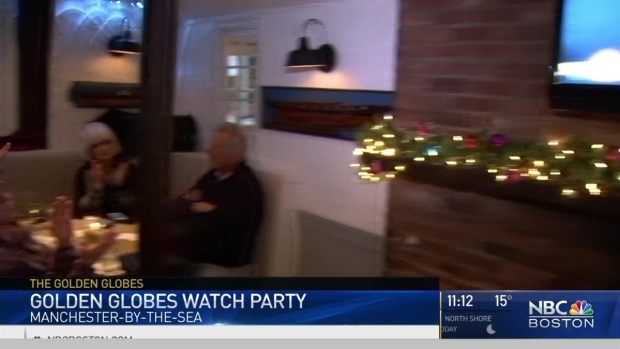 Dozens of locals packed the 7 Central Restaurant in Manchester-by-the-Sea to watch the Golden Globes. 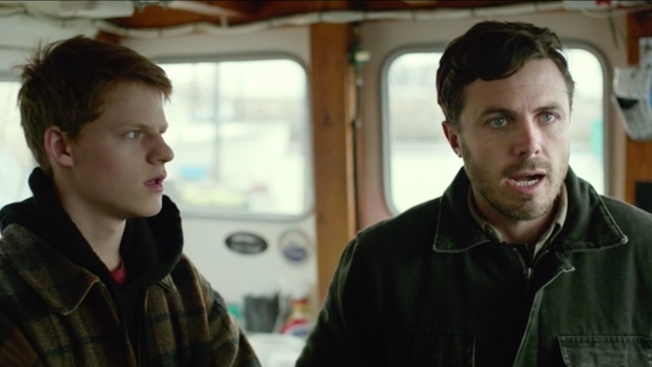 The film “Manchester by the Sea” was nominated for 5 awards and the star of the film, Massachusetts native Casey Affleck, took home the globe for best actor in a drama. For the group of self-proclaimed “townies,” the film captured the soul of the seaside town.